QUESTION: How does a Group III engine oil compare to a Group IV in its cleaning ability? I have read and understood the potential problems of switching a higher mileage engine from a conventional oil to a synthetic PAO, but is there less inherent risk with switching to a Group III? From my understanding esters act more like a solvent (more aggressive, I assume) and detergents and dispersants more or less attach themselves to sludge and other contaminants and carry it away in that form. ANSWER: Most engine oils are now formulated with Group II (hydrotreated) or a mixture of Group I (conventional mineral oil) and Group II base oils to meet the latest API gasoline (SM) and diesel (CJ-4) performance designations. 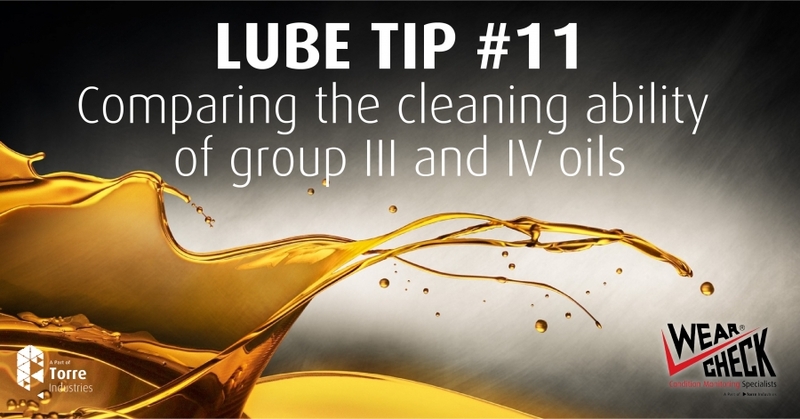 Because Group III and Group IV (PAO) base oils are both considered synthetics (since 1999), any oil labelled as a full synthetic, would contain either Group III or PAO, or both.